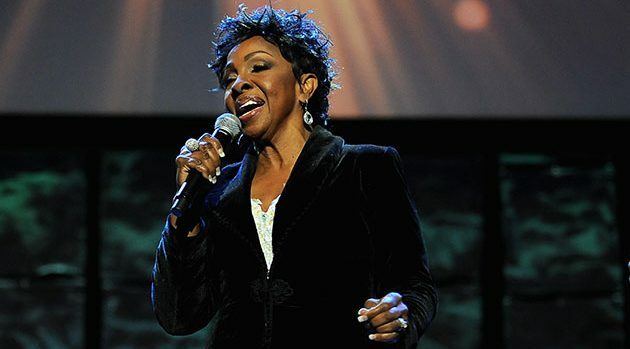 Marcus Ingram/Getty Images for Super Bowl GospelGladys Knight says she wants to “give the anthem back its voice” when she performs “The Star-Spangled Banner” at the Super Bowl next month. The comment came in response to Variety asking the legendary singer what her stance is on how the NFL has treated former San Francisco 49ers quarterback Colin Kaepernick. The league’s alleged mistreatment of Kaepernick over his decision to kneel during the national anthem in protest of racial injustice has effectively cost him his NFL career. It’s also prompted harsh criticism from his supporters of Super Bowl halftime performers Maroon 5, Travis Scott and Big Boi, and is said to have prompted other music stars, including Rihanna, Cardi B and JAY Z, to decline invitations to appear during the game. Super Bowl 53 will take place at Atlanta’s Mercedes-Benz stadium February 3.